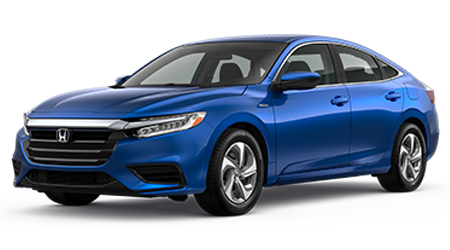 As your local Honda dealer in Akron, Ohio, we're here to ensure all your auto needs are satisfied and we look forward to helping with all your vehicle endeavors! 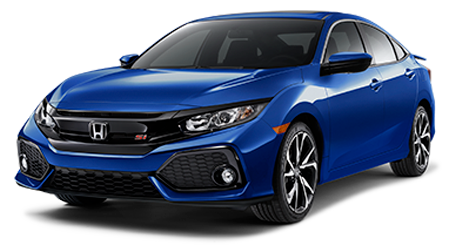 If you are a driver in the nearby Cuyahoga Falls or Stow, Ohio area that is interested in acquiring genuine Honda parts and accessories so you can complete a Pilot service, don't hesitate to put our convenient ordering form to use! 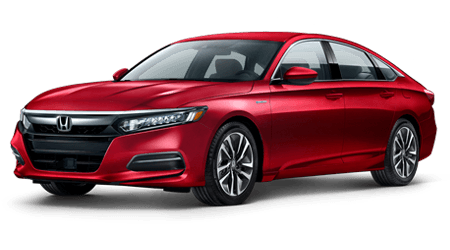 Your request will be sent to Great Lakes Honda's parts department, where our professional staff will fulfill it before contacting you to discuss any current parts specials you can take advantage of! 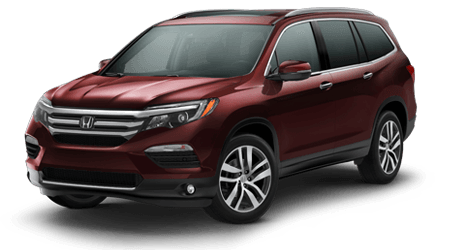 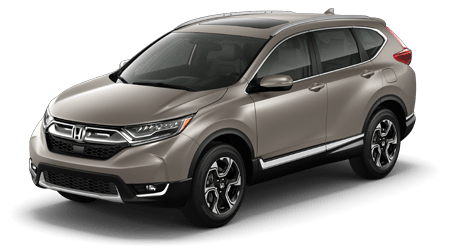 Genuine automotive products come with a number of benefits, including helping protect the original warranty of your Honda CR-V, so don't hesitate to ask us about them all when picking up your components! 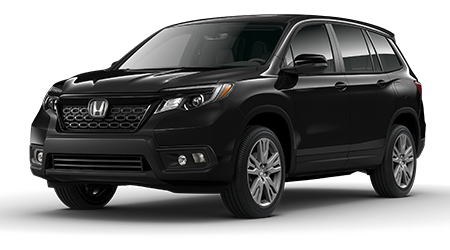 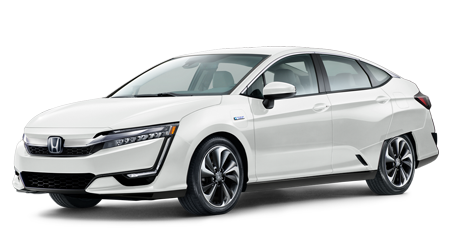 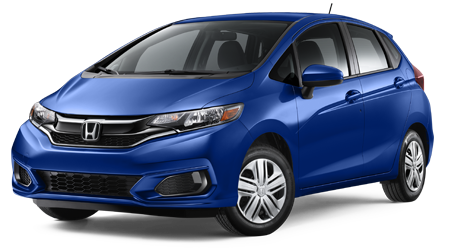 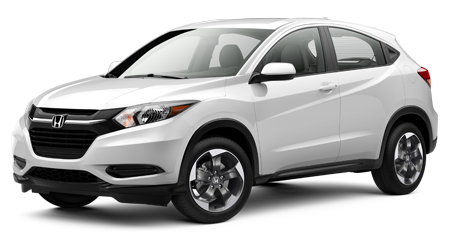 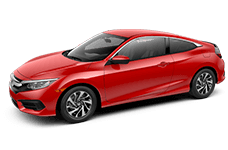 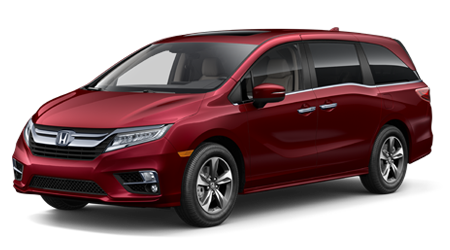 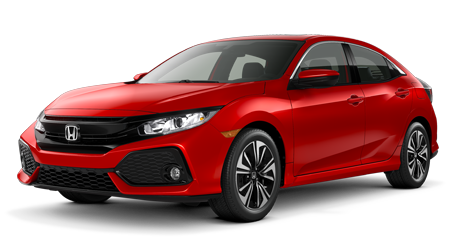 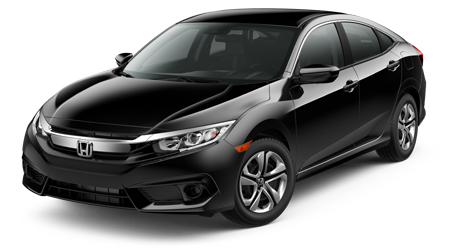 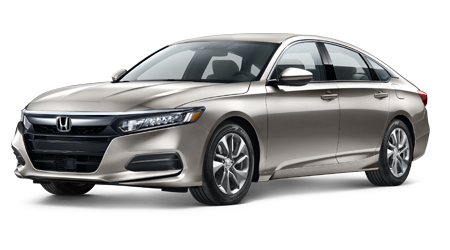 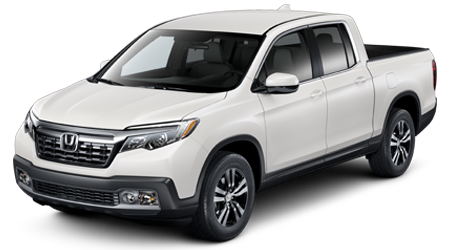 Our Great Lakes Honda staff is familiar with the entire Honda lineup and all the competitively priced items we carry, so feel free to contact us before beginning your online order. 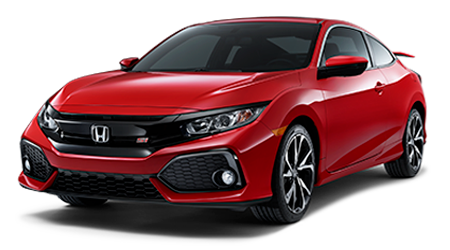 We'll make sure you're gathering all necessary parts needed to get the job done!